Gary frequently performs with various artists in New England and New York including; Shotgun Wedding, Rob Pulsifer and the E’Town Express, and as a solo artist. His solo release “Hard Luck Astronaut” is available on iTunes, Amazon, cdbaby, etc. Gary is currently working on new music for release sometime in 2016. He has been the guitar instructor for Hudson Valley Community College in Troy, NY , teaching the Contemporary Guitar Skills I, II, and III courses since 1998. Over the years he has also maintained a thriving private lesson schedule. 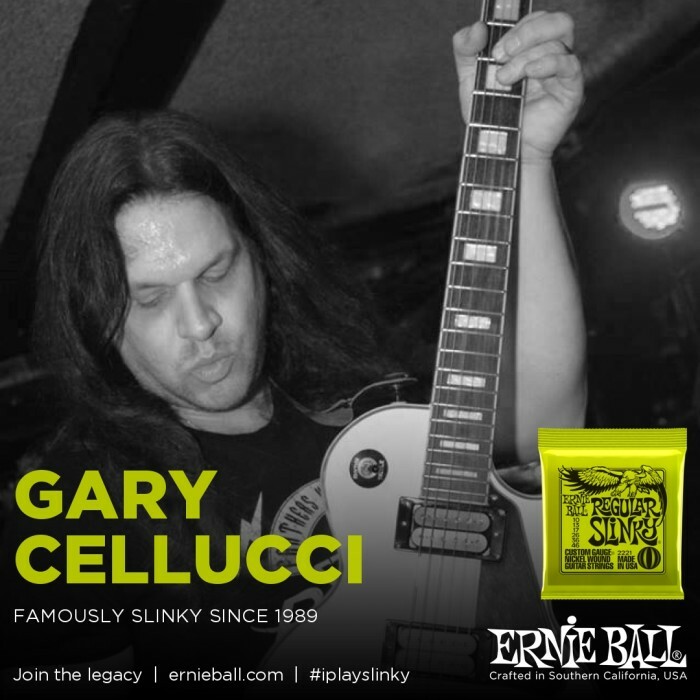 Gary has attended The National Guitar Workshop, The American Institute of Guitar in NYC, where he studied with Alex Skolnick, and The Berklee College of Music. Gary lives in the Berkshires, MA but has recently purchased real estate on the moon. When not playing music, he can be found hiking in the Adirondacks and the Berkshires, tending to his pet rock collection, and taking contributions for battered shrimp! Rock On!